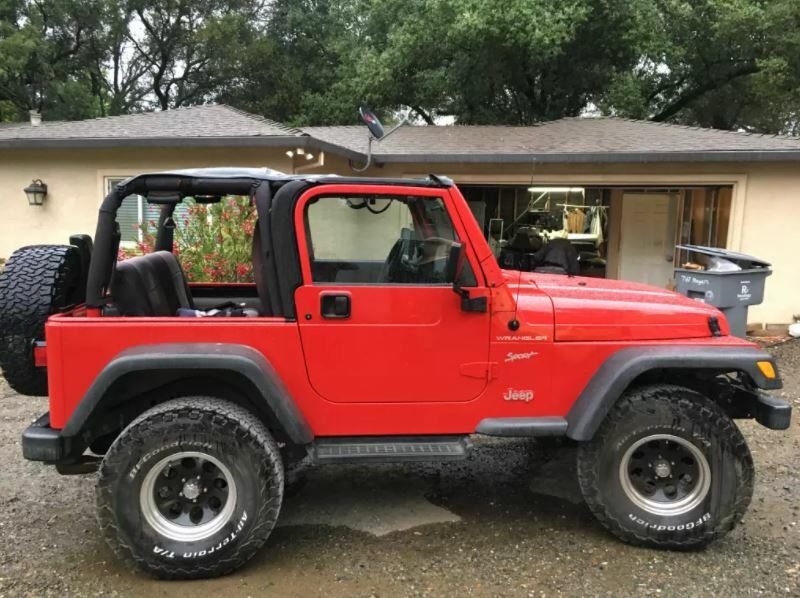 Introducing one of the toughest all-terrains ever with amazing traction in mud, snow and gravel, and incredible quietness on pavement. 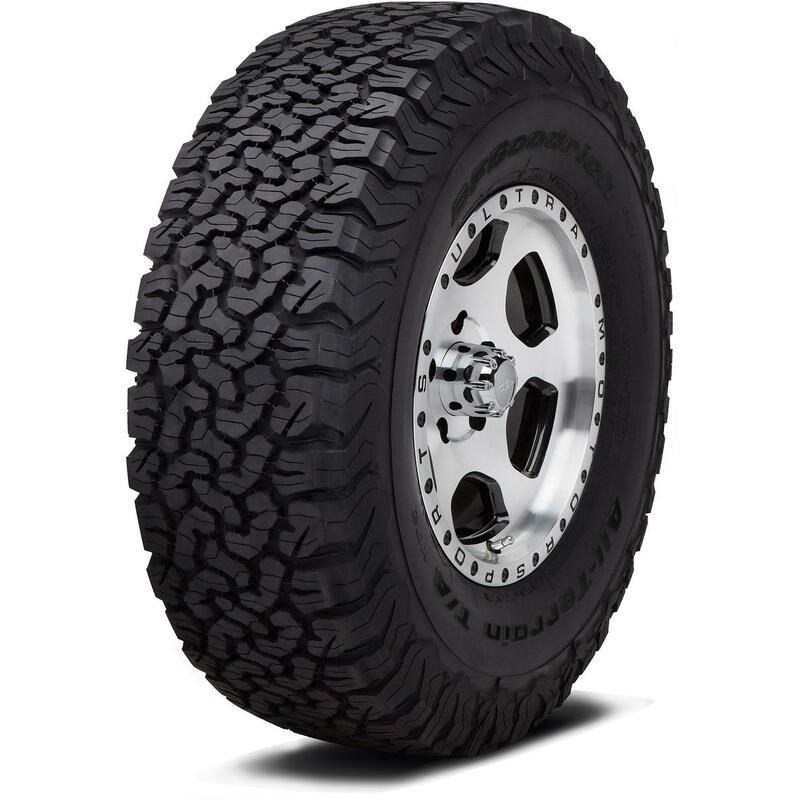 It features ridiculously long tread life and the latest in advanced features. 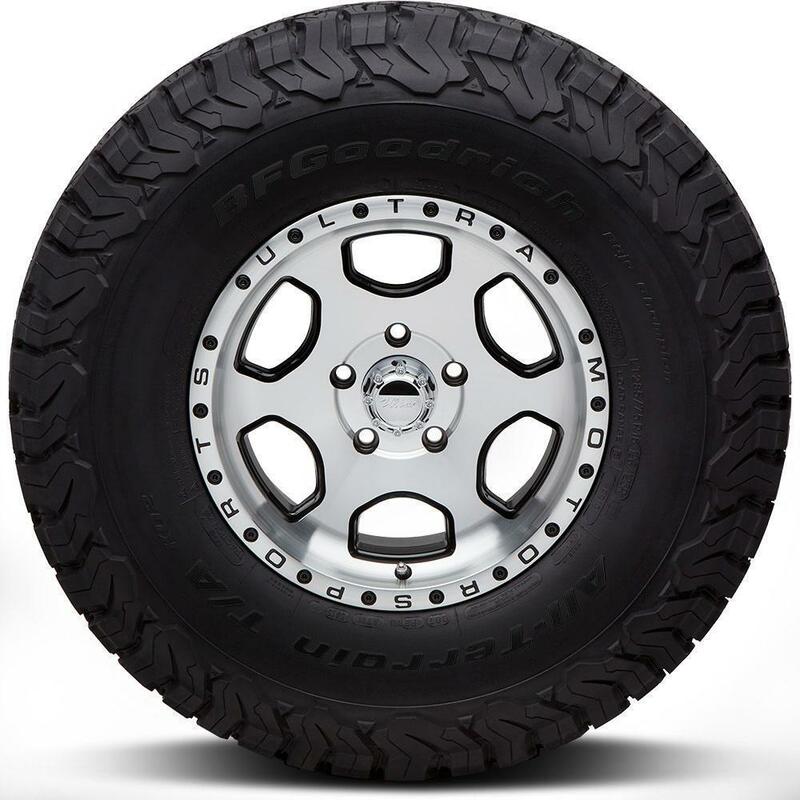 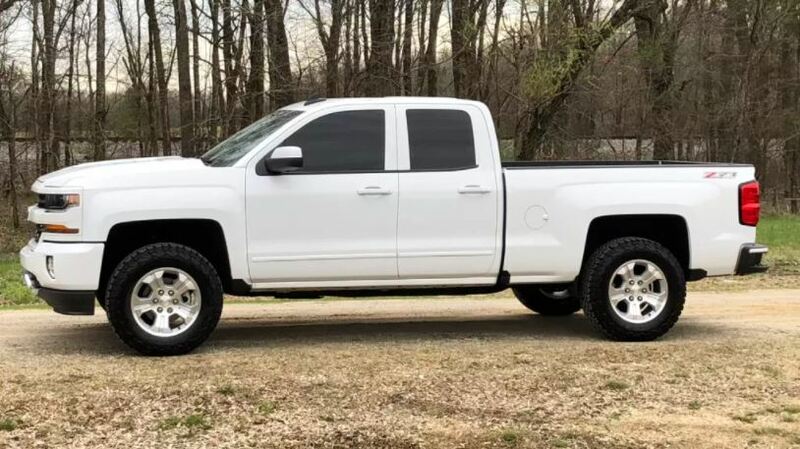 This is one of our customers’ preferred AT tires, the BF Goodrich All-Terrain T/A KO2. 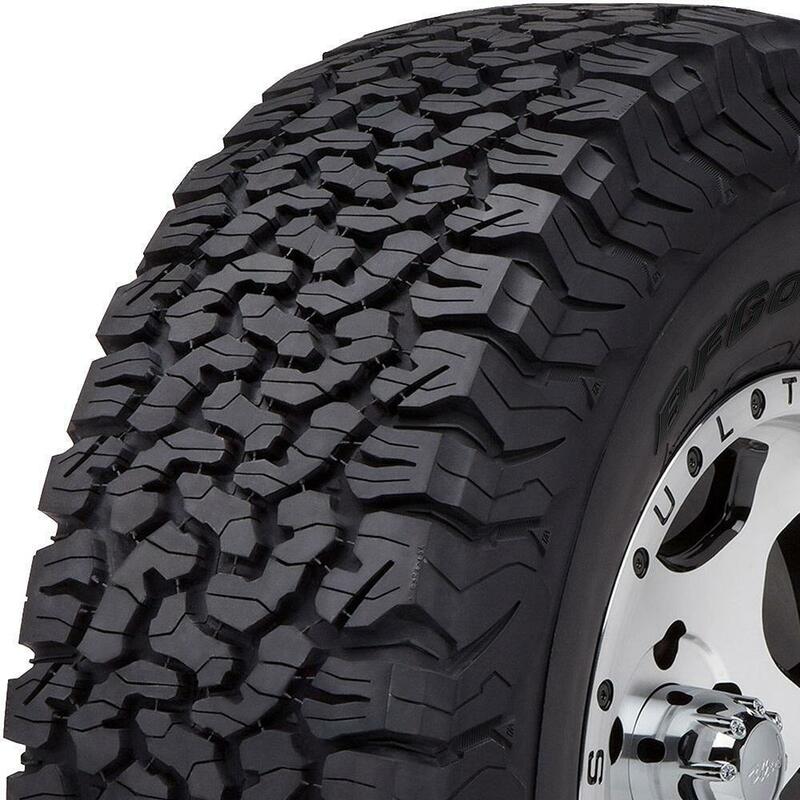 Great tires and quick shipping.